Ledder is a technological company that aims to integrate OOH advertising into the web. 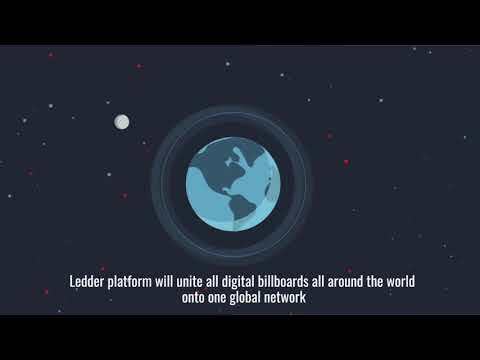 Our ambition is to join individual outdoor billboards into a single decentralized network, substitute traditional billboards with digital screens worldwide, and connect our network to major advertising platforms, such as Google ADS, Amazon Advertising, Yandex ADV, and Facebook Business. Any company or individual will be able to use our network to publish advertising content. PREPARARTION FOR LAUNCH - END THE DEVELOPMENT OF THE NEROEYE V1.0 PROTOTYPE.